Teddy Toddle - well done! 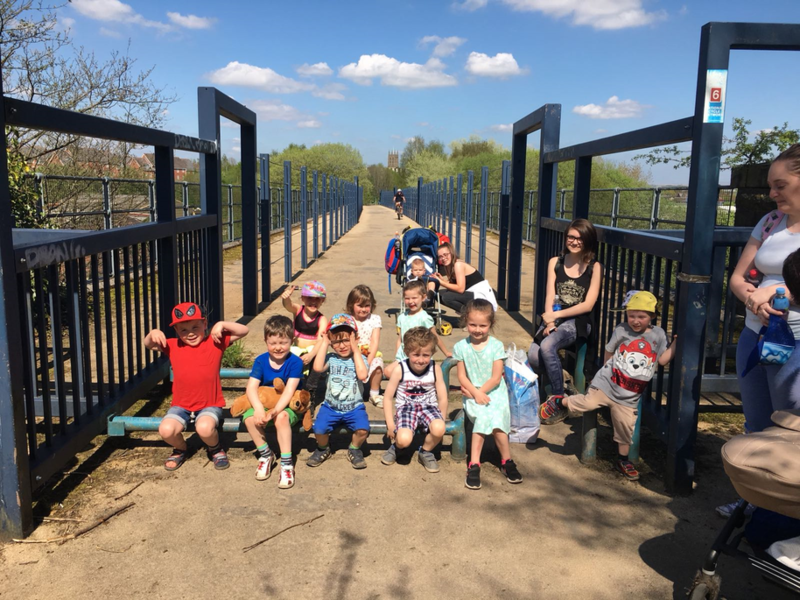 Well done to a group of our children from Reception, Y2 & Y4 who completed a very warm 6 mile "Teddy Toddle" last weekend and raised £1032.57 for Manchester Children's Hospital. What a fabulous achievement!